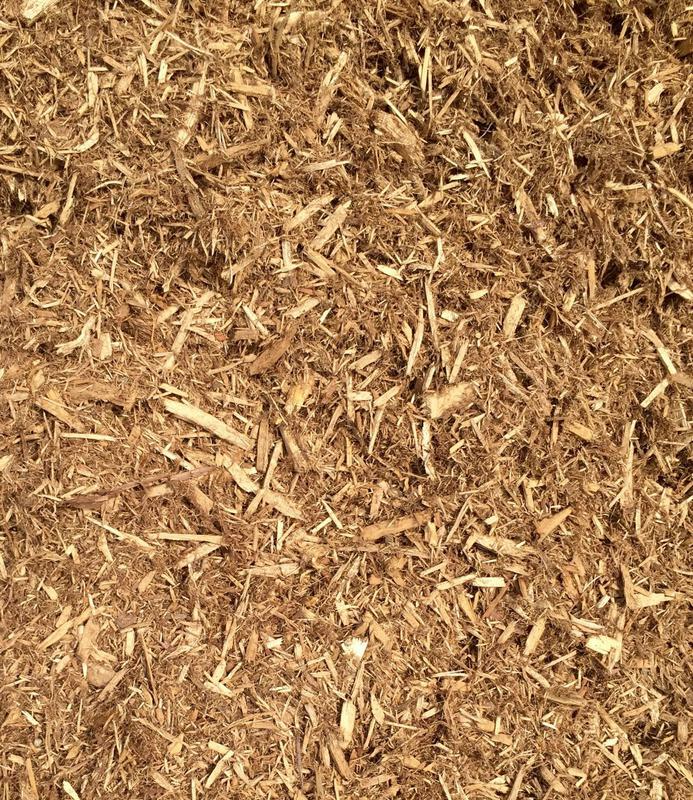 Please Call for Pricing & Delivery! 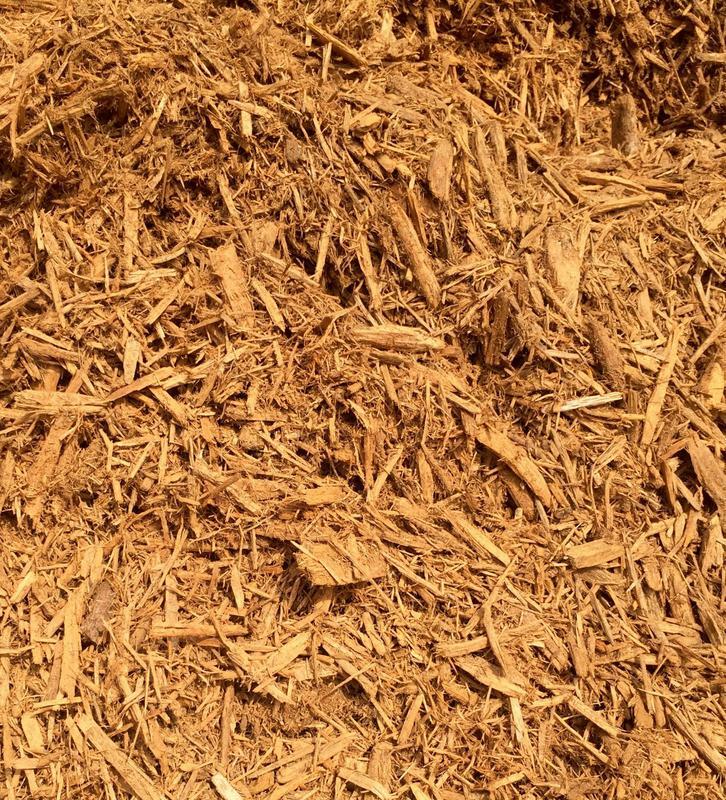 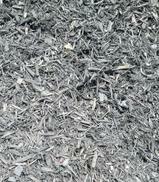 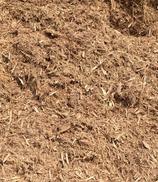 *Photos of mulch is not an exact replica of how mulch will look, meant as a general basis for color comparison. 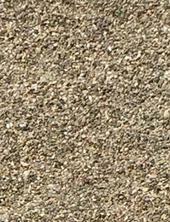 *Photos of product are not an exact replica of how sand, stone and rock will look. 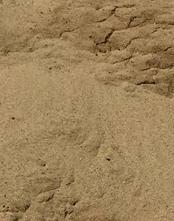 Photos are meant for a general idea of what the product looks like. 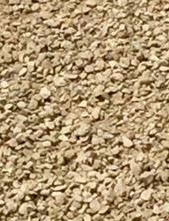 Available to our customers is our bulk supply yard! 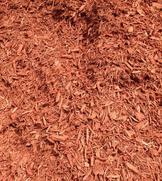 Bulk material for your landscape needs. 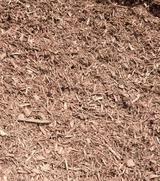 Leppek Landscapes offers a variety of environmental friendly mulches, sand, stone, rock and boulders. 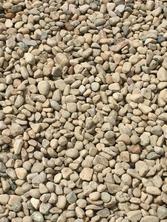 Available to contractors and the public for pick up or delivery.